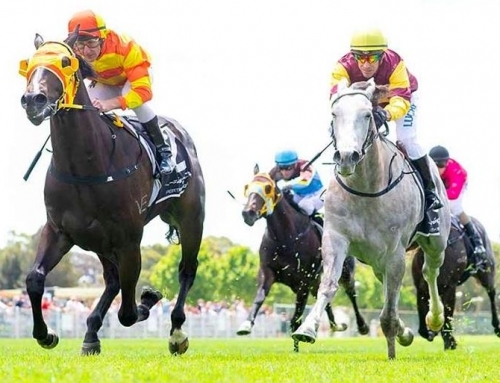 Vinery Stud’s star colt Press Statement was favourite for the $1million Group I MRC Caulfield Guineas on Saturday and with Hugh Bowman riding him accordingly the issue was never in doubt. Neither the supposed hard track nor the wide barrier could prevent the rangy Hinchinbrook colt from exerting his dominance. 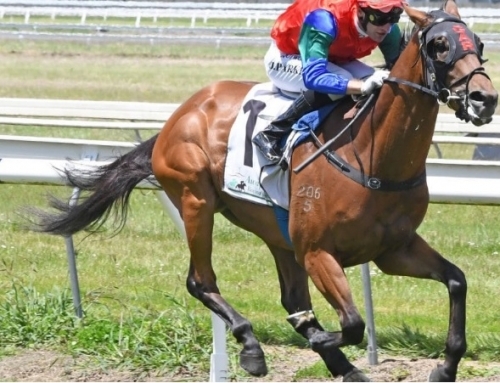 Bowman sent Press Statement straight to the front from barrier 14 and controlled the race throughout before powering to the line to win the 1600 metre feature by a length and three-quarters over improving Sebring colt Lizard Island and Eliza Park ownded More Than Ready colt Ready For Victory. 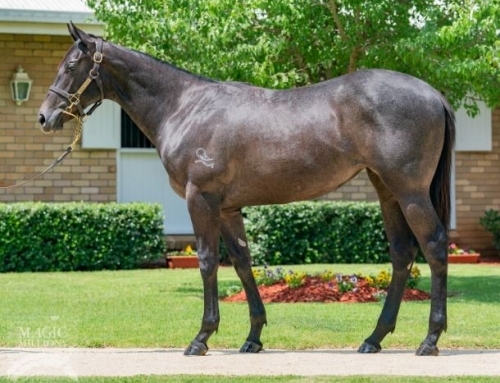 A Group I winner of the BRC JJ Atkins Classic during the Brisbane Winter Carnival, the Chris Waller trained colt has gradually worked back to top form this preparation and boasts the impressive record of five wins and a second from seven starts with prizemoney of $1.2 million. “Great ride from Hugh Bowman,” Waller said. “The plan was to go back and get some cover, but we said we don’t need luck to win the race, he just needs to stay out of trouble, which is a bit arrogant. Waller did not rule out giving Press Statement a shot at the Cox Plate but would give the valuable colt time to recover from his Caulfield Guineas win before deciding whether to run him in Australasia’s weight-for-age championship in a fortnight. “We’ve got to see if he can beat a few others in the stable first,” said Waller, who will also target the race with the likes of Winx and Kermadec. 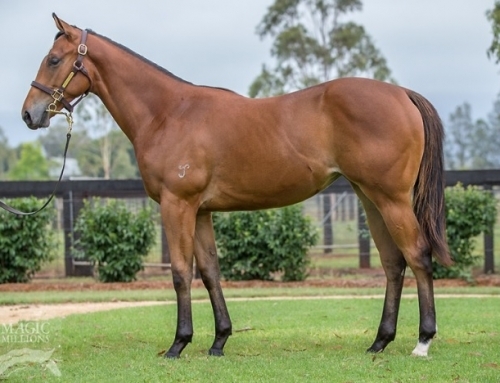 Bred by Waller stable client Tony Muollo, who also bred and raced Group I winner Hawkspur, Press Statement was sold at the end of his two year-old season as a stallion prospect and now runs for a syndicate that includes Vinery Stud and China Horse Club, in whose colours he runs. 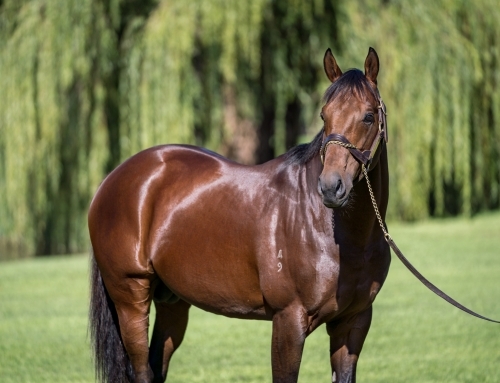 A half-brother to Group I winner Pressday, Press Statement is the fourth winner for Kaaptive Empress, a half-sister to the dam of Group I winner The Mighty Lions, the dam of Group III winner Vaquera. 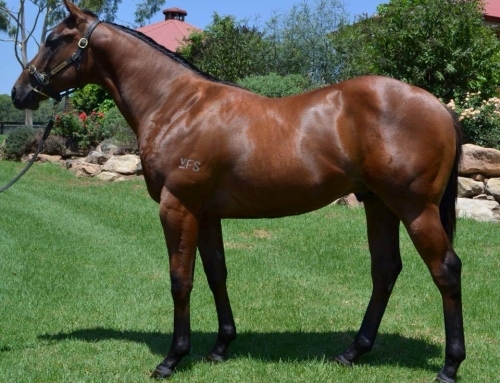 Kaaptive Empress has a yearling filly by Street Cry (IRE) and has already foaled this spring producing another filly by Press Statement’s sire Hinchinbrook. 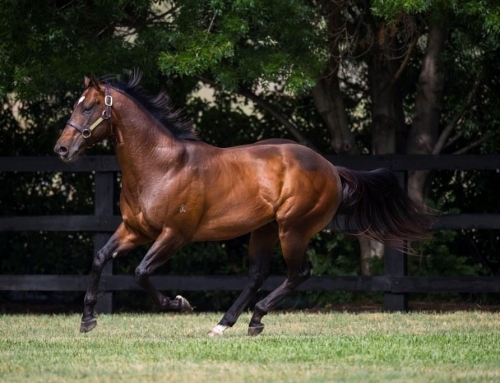 A three-quarter brother by Fastnet Rock to Snitzel, Hinchinbrook was the Champion First Season Sire for 2014/2015 and is fully booked at Yarraman Park at a fee of $16,500.